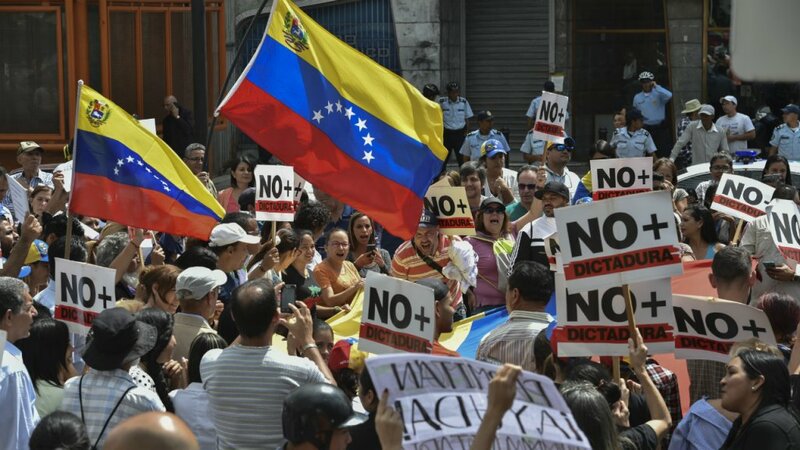 In a special Political WorldView podcast, the University of Birmingham’s Marco Vieira speaks about Venezuela’s political and economic crisis with regulars Adam Quinn and Scott Lucas. The discussion sets the context for the current protests and alternative Governments: hyper-inflation and deprivation with more than 3 million people fleeing the country; National Assembly head Juan Guaidó declaring himself an interim President to replace Nicolas Maduro; and an international coalition behind Guaidó which is as much or more about Latin American countries, especially Brazil under new right-wing President Jair Bolsonaro, as the Trump Administration; and the competing protests on the streets. Will the Venezuela military — and Russia — help sustain Maduro in power? Or will the combination of the economic situation and international pressure bring in an interim Government, with the promise of assistance as Caracas holds new elections? NextEA on Al Jazeera: Will US Step Away from Saudi Arabia Over Yemen?